Katie Paterson. History of Darkness, 2010. 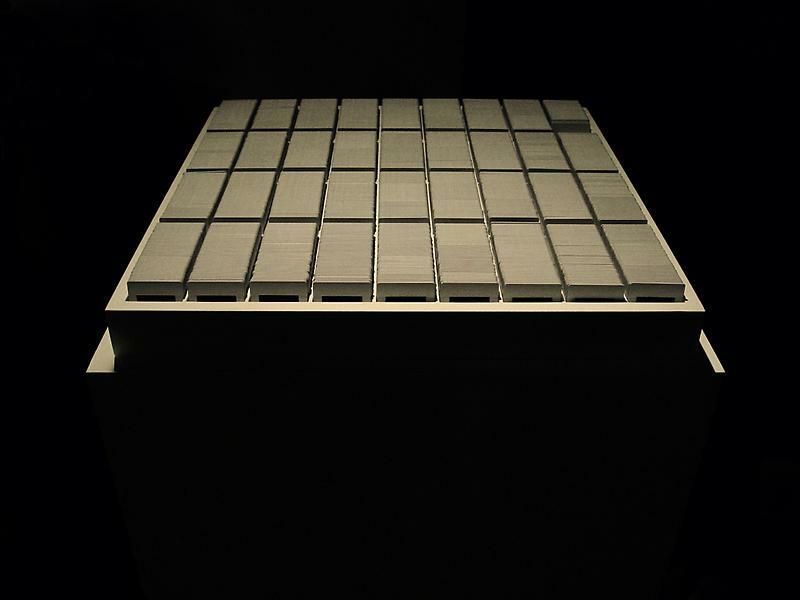 2200 handwritten slides (to date) in special white wooden box with lid, 55 x 55 x 4.5 cm. 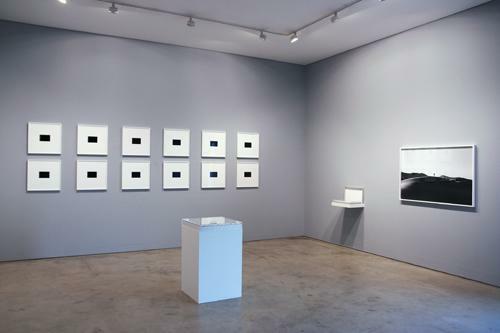 Katie Paterson. 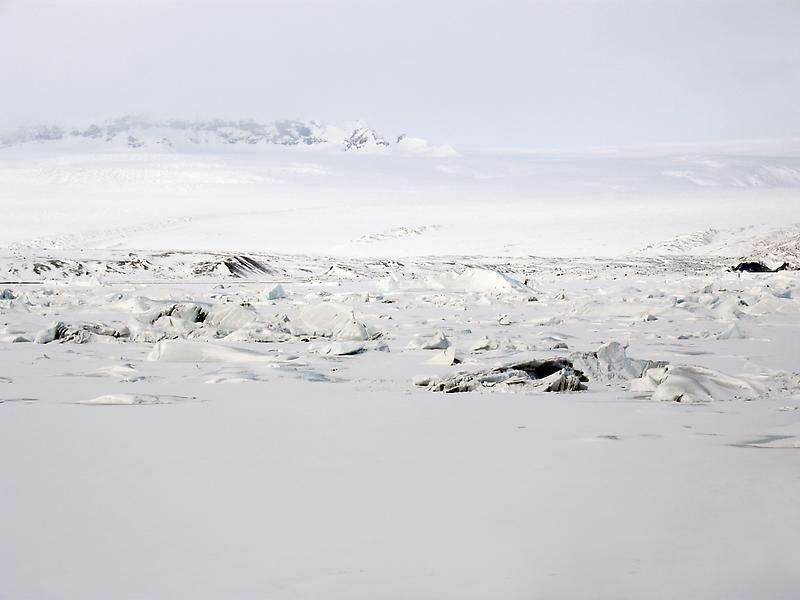 Vatnajökull (the sound of), 2007/8. Hydrophone, mobile phone, DE500, variable.